Home/What's new/DG's order regarding entertainment charges. 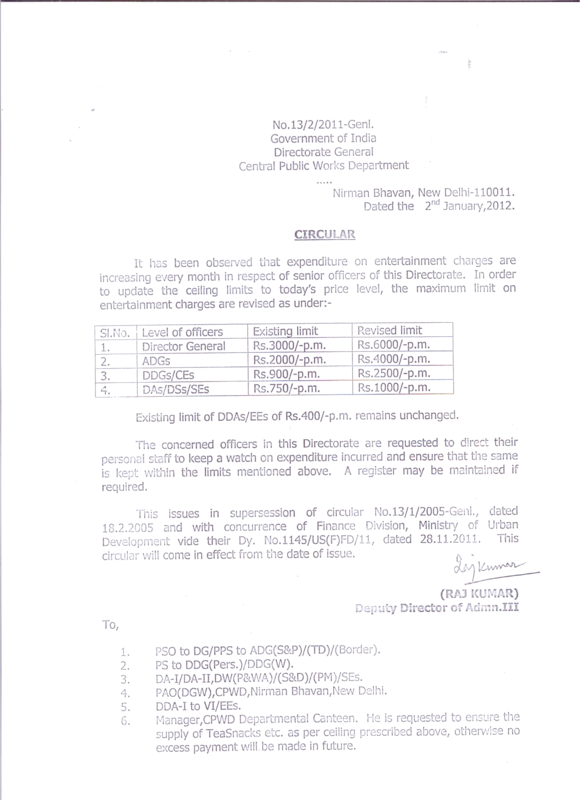 Pl find the DG’s order regarding entertainment charges. To download this order right click on image and save a copy to your computer.